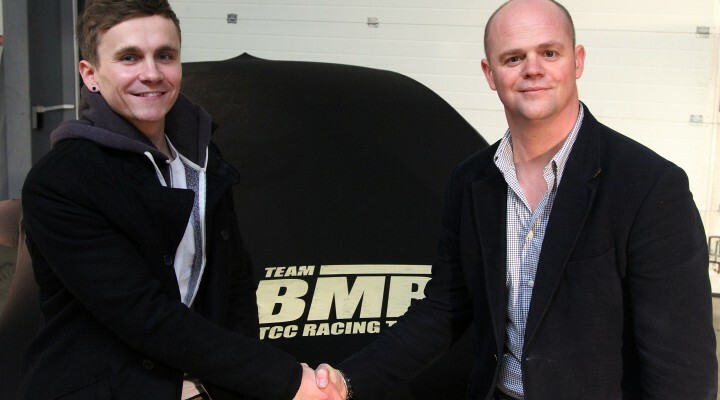 Team BMR made a splash last week with the announcement that two-time BTCC champion Alain Menu would be returning to the BTCC to race one of its VW Passat CCs. At the same time it was announced that lining up alongside the Swiss ace would be young Irishman Aron Smith in the team’s second VW. Smith announced his intentions during the landmark video announcement and made it clear that he’s hungry for more race wins. He continued: “With Team BMR and the resources behind us, I feel I can challenge for wins straight from round one. Choosing to change teams was not a decision made lightly, however, the quality of my team-mates proves how serious the team is about performing at the highest level and I feel this move is something that will help further my career.